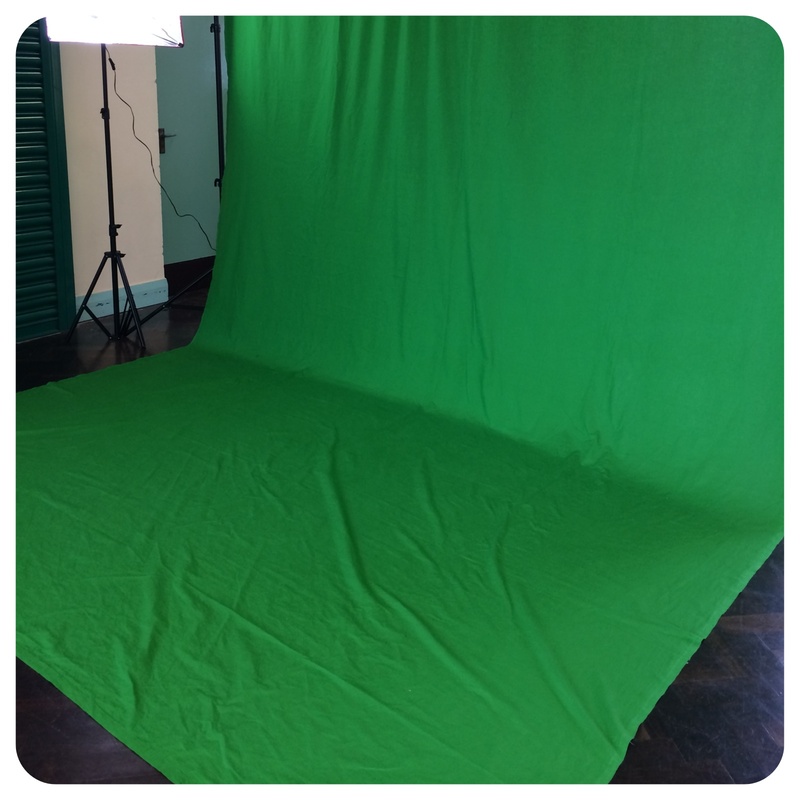 Before half term I was lucky enough to be able to borrow a green screen. We were involved in a STEM project and wanted to film the pupils interacting with a circuit and in front of giant images of circuit related paraphernalia. The screen is a huge beast of a thing, but putting it up was surprisingly painless. A small group of pupils helped me. They asked if they could stay and watch instead of heading out to play. It’s been a while since I went on the course showing me how to use the app (Green Screen Movie FX) so I made a quick film and sat down at the side of the hall to edit it. The children watched me struggle for a few minutes before drifting off. I couldn’t remember how to remove the chroma key. I tried, in vain. I asked a passing colleague who’d also been on the training. 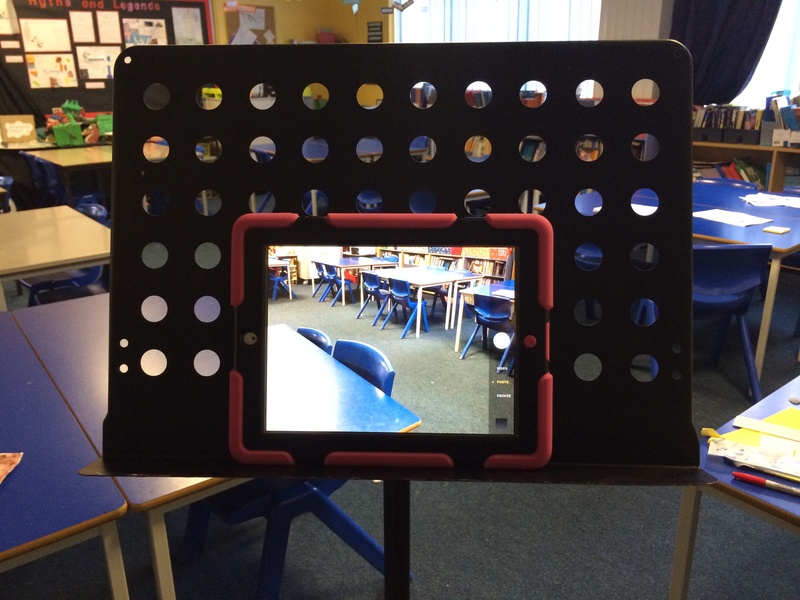 The sound of laughter drifted across the room – while we had been faffing around the children had picked up another iPad and filmed – they had then (without any training) removed the background and dropped in a passing dinosaur and volcano. My only consolation was the fact that one of them kindly said ‘we used the skills you taught us when we were instant alphaing’ After a quick lesson (for me) we were away. It’s not as easy as it looks to walk in front of the screen and interact with nothing but after lots of laughter and ‘take twos’ (and three, four, fives) we got the job done. The children were happy to edit within the app but I’ve discovered I’m more old school and prefer to use iMovie. If we’re able to borrow the screen again I think I’ll give them the choice and link it to instruction writing. 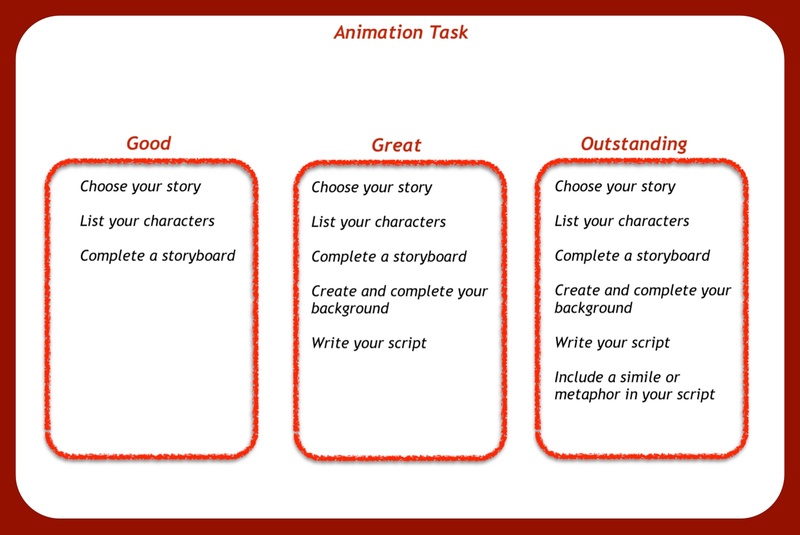 There are so many amazing learning opportunities that could be developed and linked to green screening. PSHE – conversations with yourself exploring fears and worries I was particularly pleased with the success of my improvised camera stand.